Home » Ancient Ruins , Animals , Art , Birds , Buildings and architectural structures , Catamarca , Chubut , Churchs and Cathedrals , Cities and Towns , Corrientes , Culture , Endangered Species , Entre Rios , Festivals » The 10 Most Popular Posts on Argentina Photo Gallery in April 2005. 1.- Buenos Aires: Vivid colors of an old city. 2.- The legend that holds the hill Champaquí. 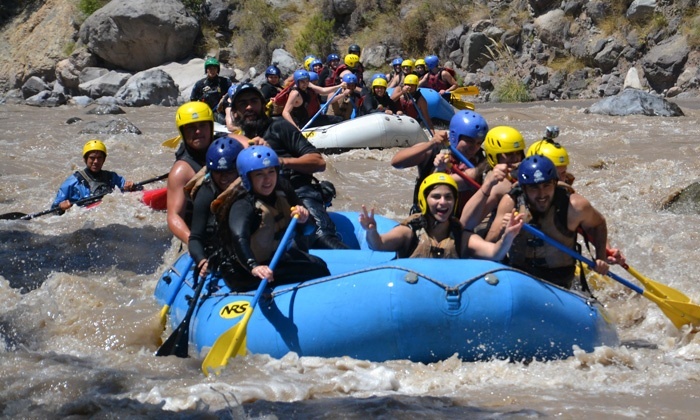 3.- Tafi del Valle is the most important touristic centre of Tucumán. 4.- The Champaquí and feel that causes see near the end of long walks. 5.- Argentavis is the largest flying bird ever discovered. 6.- Creole Park and Gaucho "Ricardo Guiraldes" Museum. 7.- Cordoba historical, cultural and religious headquarters of important events. 8.- The 10 Most Popular Posts on Argentina Photo Gallery in March 2005. 1.- The Fitz Roy is famous of impossible to huge rock walls covered with ice floes. The Fitz Roy is also called Chalten, Mount smoking. So they had baptized the Indians, believing a volcano because of the fog that envelops the top. High just over three thousand meters, the Fitz Roy is famous for the enormous impossible cliffs often covered by ice floes and the prohibitive weather conditions. 9.- The Fitz Roy is famous of impossible to huge rock walls covered with ice floes. 10.- The towns and cities of Argentina are numerous and varied. Geographic Location, Limits and Extreme Points.